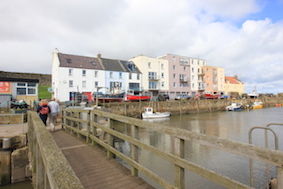 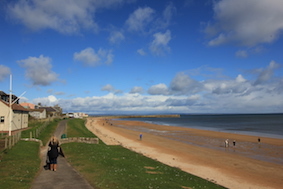 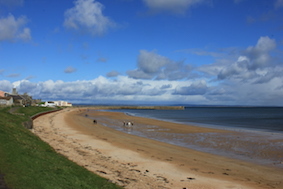 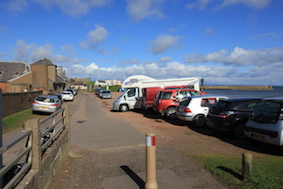 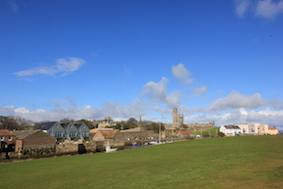 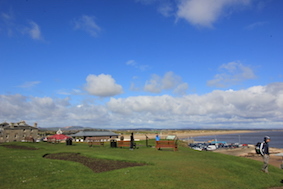 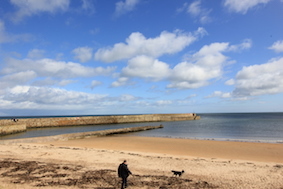 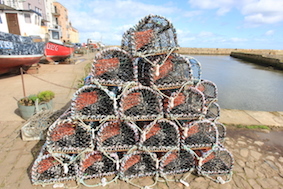 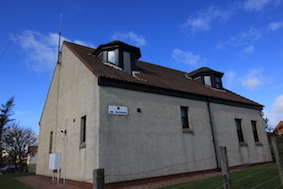 This is a walk for a fine, sunny day when you can take in two magnificent beaches & enjoy the town at its best. 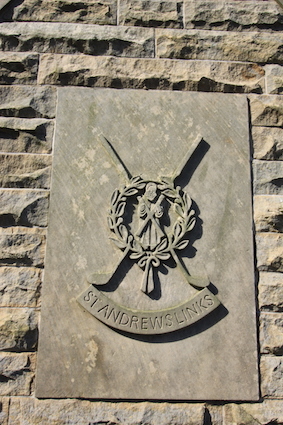 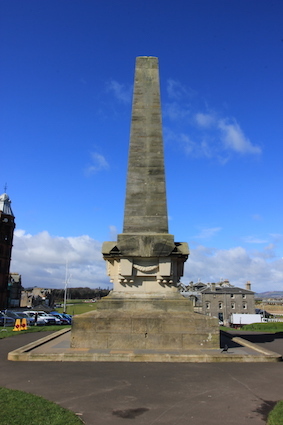 Martyrs’ Monument was built to commemorate four men executed in St Andrews during the 16th Century for their Protestant beliefs. 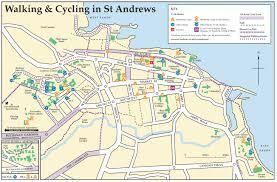 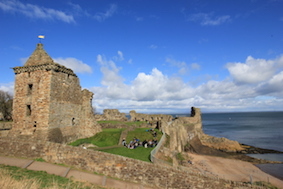 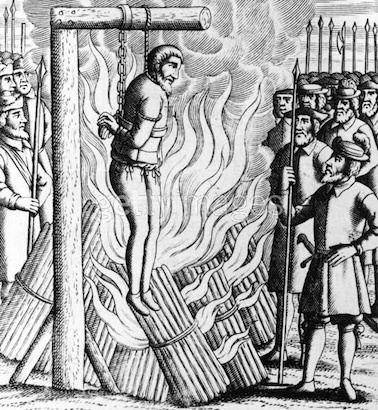 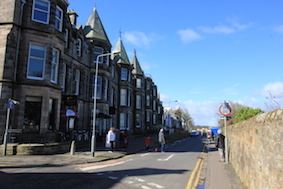 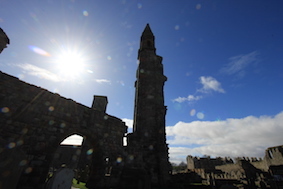 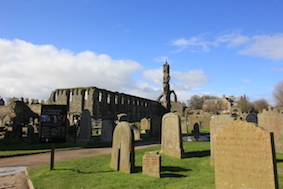 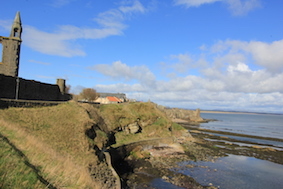 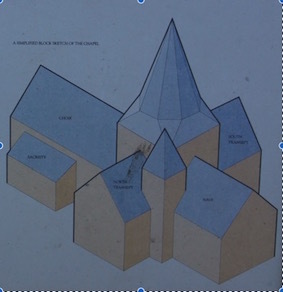 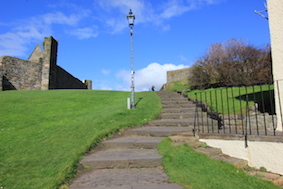 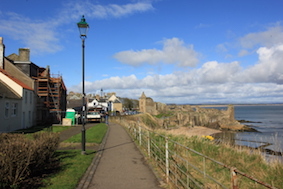 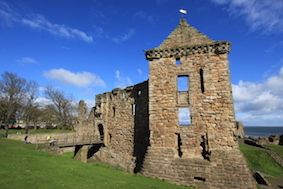 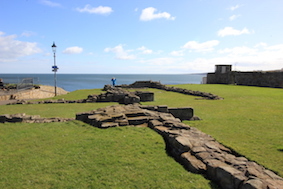 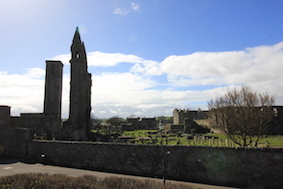 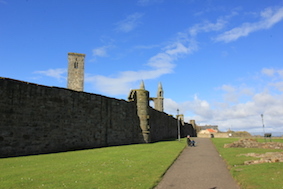 St Andrews, which at that time had the largest cathedral in Scotland & one of the most celebrated in Europe, was, somewhat inevitably, drawn into the events leading up to the Protestant Reformation. 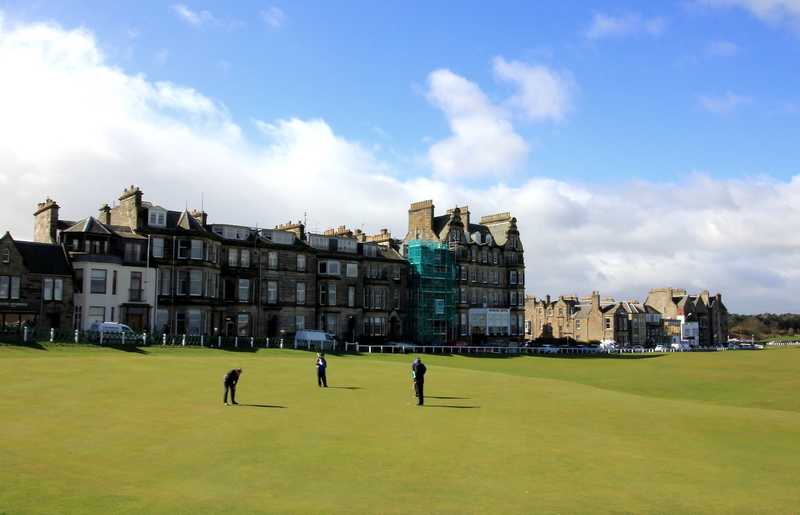 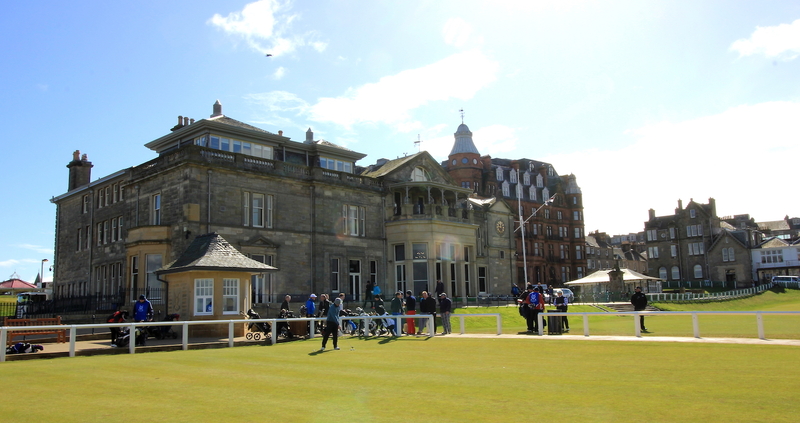 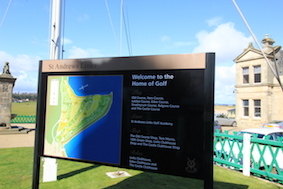 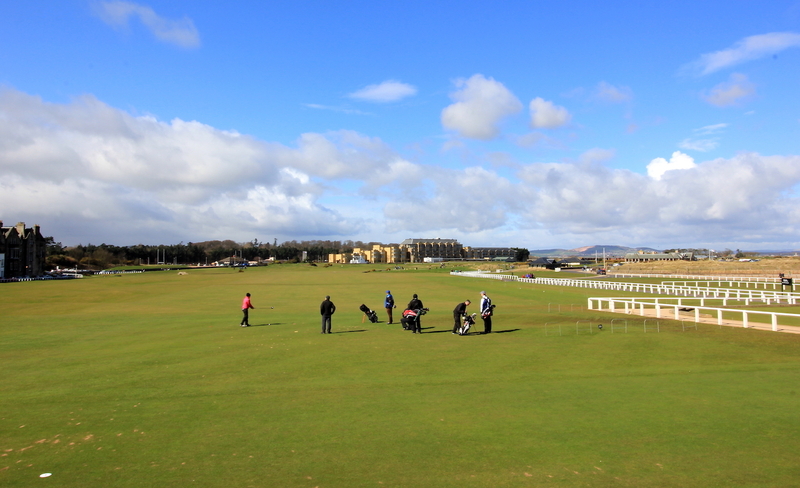 And was standing on the 1st & 18th worth the wait – most definitely!